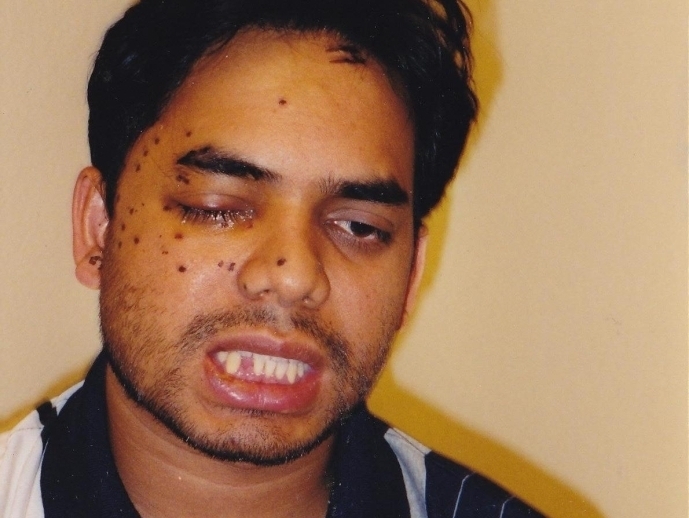 9/11 Hate-Crime Victim Seeks To Save His Attacker Rais Bhuiyan was shot in the face by Mark Stroman in 2001. Stroman was on a shooting spree, targeting people who appeared to be Muslim or of Middle Eastern descent. Stroman is due to be executed July 20 — and Bhuiyan, the only survivor of the attacks, is fighting to save his life. Further complicating matters, Bhuiyan's family was still living in his native Bangladesh. When told what had happened, the family faced another kind of unexpected tragedy. "My dad suffered a stroke when he heard the news that his son was shot in the face," Bhuiyan says. "My entire family — it was another trauma for them. "They were out of food, they were out of sleep. They couldn't even do anything for at least three to four days, because they had no news from my side: ... What I was going through? Am I still alive? It was another disaster."